We make extensive use of a variety of rapid prototyping techniques. Our most common requests include SLA, SLS, and 3D Printing. 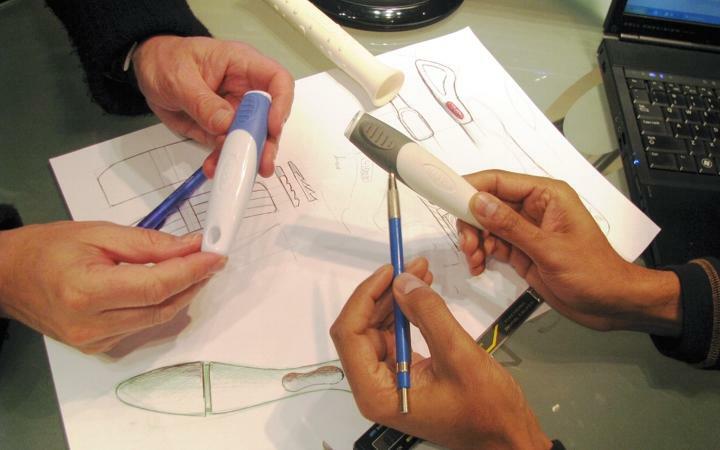 The most suitable and cost effective prototyping solution for your product can be applied. CNC machining, etching and soft tool manufacture facilities are also available.